Although it can be intimidating to think about running a pay-per-click marketing campaign for your business, paying for visitors can turn out to be quite profitable when done correctly. It is important not to expect immediate success with this marketing type as long-term success relies heavily on taking data gathered and using this information to adjust your pay-per-click decision-making. However, there are ways to start off in the right direction. Creating or using multiple landing pages is essential to your success. Although it might be easy to create a general landing page and use it for all of your keywords, you should be focusing on being as targeted as possible. Since you likely only have one chance to impress, you want it to have a high chance of success. When people see local-related keywords while searching online, they are more likely to click on your link compared to others that take a more general approach. There is no denying that it takes more effort to create local-oriented advertisements, but connecting with potential customers is crucial and beneficial. 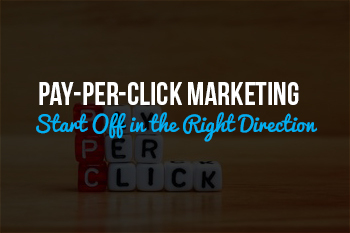 Although you might want to dive right into pay-per-click marketing and start big, this is a decision that will likely lead to losing a considerable amount of money because PPC marketing is very numbers based. Running small campaigns and giving yourself enough time to analyze the data and make new pay-per-click marketing decisions based on analytics will help you take on larger campaigns and enjoy success. Just about every business has its own target audience that has the highest chance of converting into business, and you should make it an effort to find out everything there is to know about this audience. 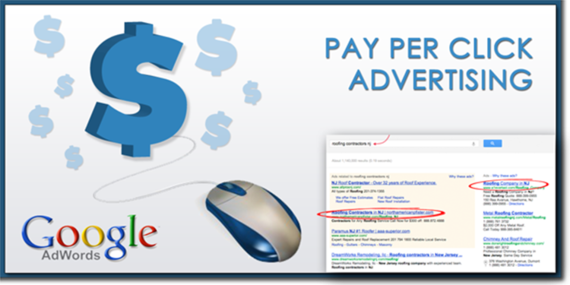 The more you know about them, the more you can relate to them in your PPC advertising. If you have any questions about PPC or want professional help with starting out, contact us today.